Savanna Premium Cider presents Joe DeRosa and Stephen Carlin! Here’s a Shanghai first — a double-headliner standup comedy show featuring two popular comedians from the US and the UK! 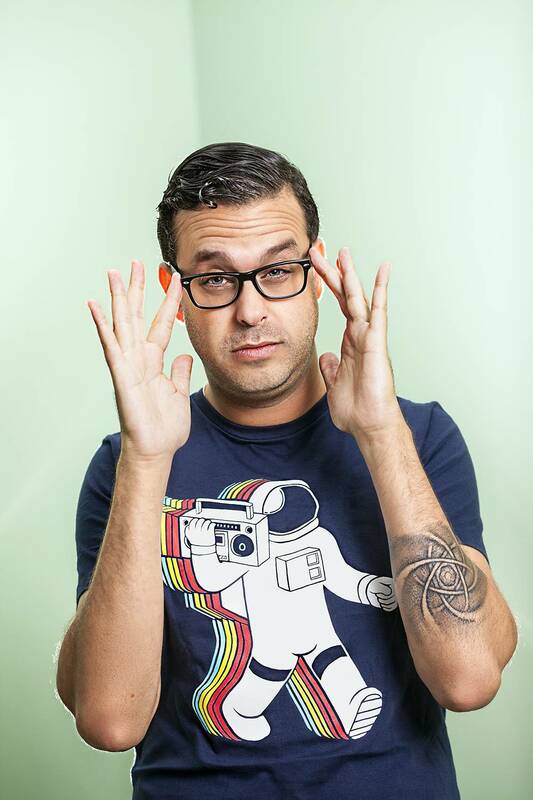 Joe DeRosa’s (US) caustic observations of the world have been chronicled over 5 standup albums put out by Comedy Central, and you’ve likely seen him on TV in Inside Amy Schumer, Better Call Saul, Louie, Bored to Death and more. 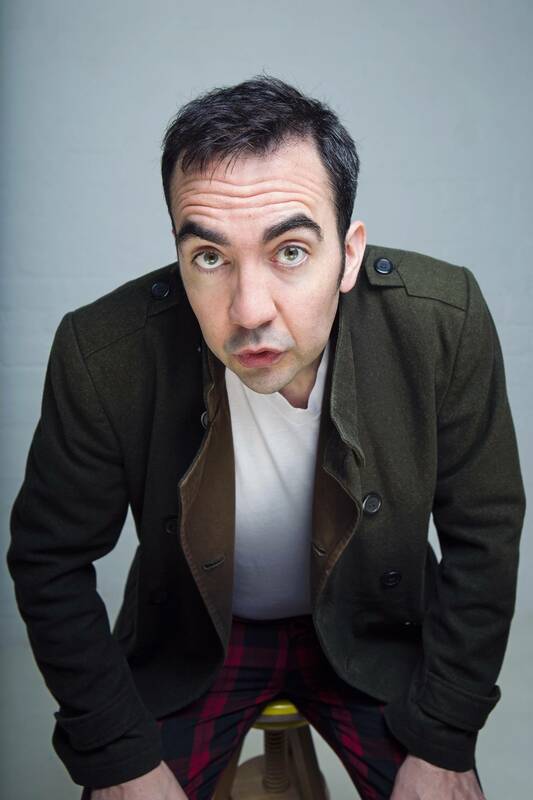 Stephen Carlin (UK) was named by Stewart Lee as one of the ‘Ten best comedians in the world ever’ and has appeared countless times on Comedy Central, BBC television and radio and ITV. Savanna is offering special deals on their cider during the event: 1 bottle for 30rmb, a bucket of 4 for 100. • Front row tabled seating. • Private after party with free food and Savanna Apple Cider. • Meet & Greet with performers.